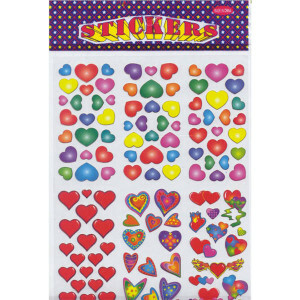 Home » Labels & Stickers » 21041 Neon Circles Self Stick 3 1/2″ Diameter 100ct. 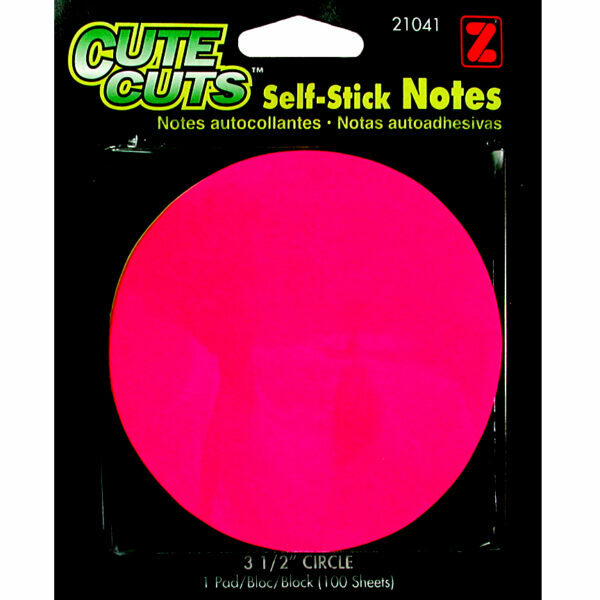 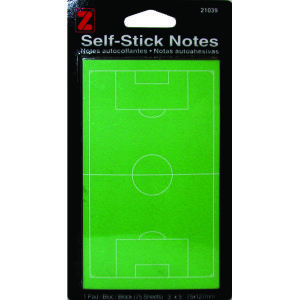 Neon Circles Self Stick 3 1/2″ Diameter 100ct. 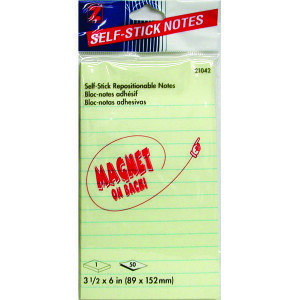 Neon Self Stick Circles, 3 1/2″ Diameter, 100ct.